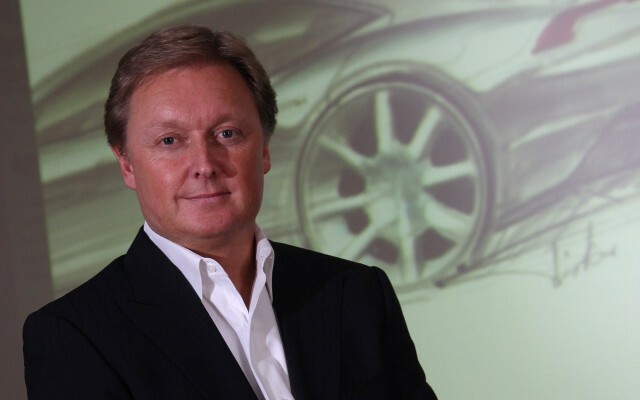 Henrik Fisker Partners With Chinese Firm To Bid For Fisker Automotive? The man after whom electric automaker Fisker Automotive is named, Henrik Fisker, could now be the man who buys back the company as it spirals into bankruptcy. Just a week after ex-GM executive Bob Lutz and Chinese firm Wanxiang bid for the ailing automaker, Reuters reports the company's co-founder is also interested in regaining control. Fisker resigned as the company's chairman in March, citing major disagreements with the company's business strategy. He later told reporters he felt it would have been "wrong to stay". Despite Henrik Fisker's departure, he appeared to remain loyal to the company he helped start--even buying a Fisker Karma model after his own company car had to be handed back. Fisker and a Hong Kong-based investor group are thought to be offering between $25m-$50m for the the automaker's Department of Energy (DoE) loan, saving the company from having to resort to bankruptcy. Last week's VL Automotive and Wanxiang bid was thought to be around the $20 million mark. Buying out the DoE loan is an attractive proposition for all concerned at the moment, even though the DoE would recover only pennies on the dollar should it be sold for the reported $20m-$30m--against an outstanding $171 million. For the DoE, it means recovering the largest amount of taxpayer money possible. For buyers of Fisker, it not only means other backers of the business might still have a chance to recoup their investment--against a bankruptcy, where their investment would be wiped out--but it also makes the company more valuable for a possible future sale. Sources close to the deal suggest the amounts being discussed could still rise, and caution that discussions are still ongoing.